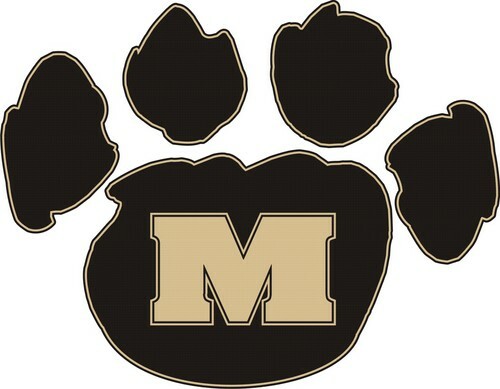 The Murray High girls' soccer team is currently ranked 3rd in the state of Kentucky by MaherRankings.com. The Maher Rankings are similar to the Sagarin and Litkenhous ratings. Last week the Maher Rankings correctly predicted the outcome of 420 high school girls' soccer games for a success rate of 82.2 percent.